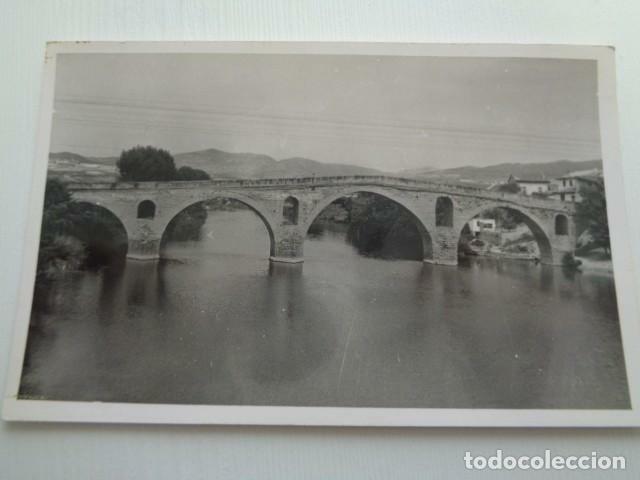 FOTO *J. GALLE - PAMPLONA* NUEVA. FOTO DE MUCHACHAS EN PAMPLONA , AÑOS 50 . DE GALLE, PAMPLONA. PAMPLONA. NAVARRA. CALLE ESTAFETA. FOTO ROISIN. 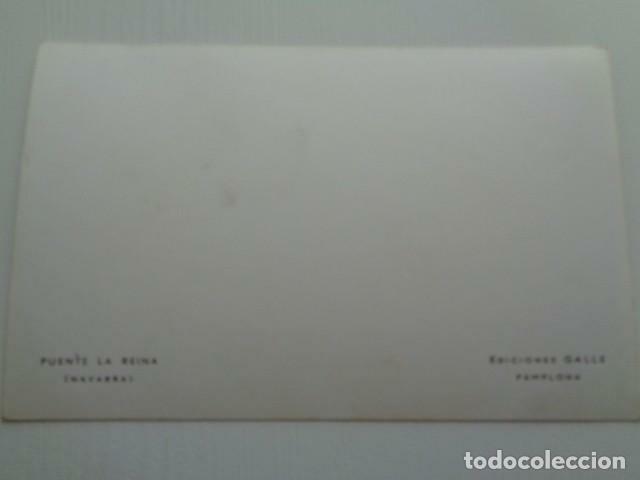 Hora oficial TC: 22:36:10 TR: 80 ms.